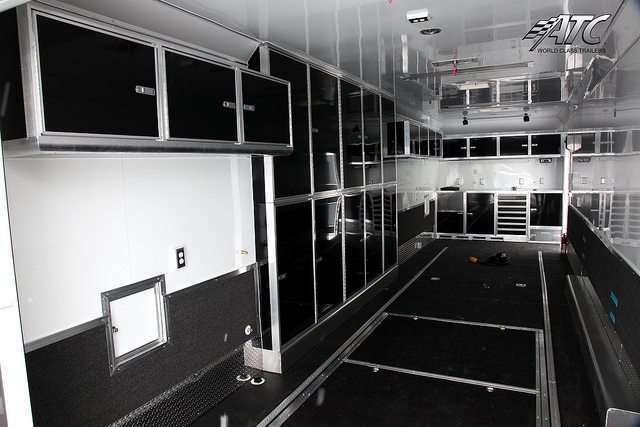 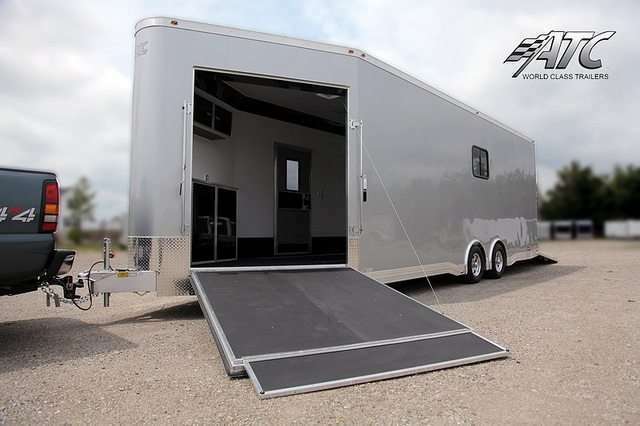 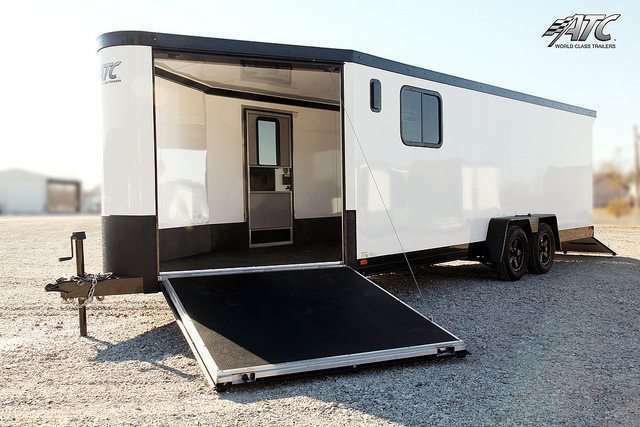 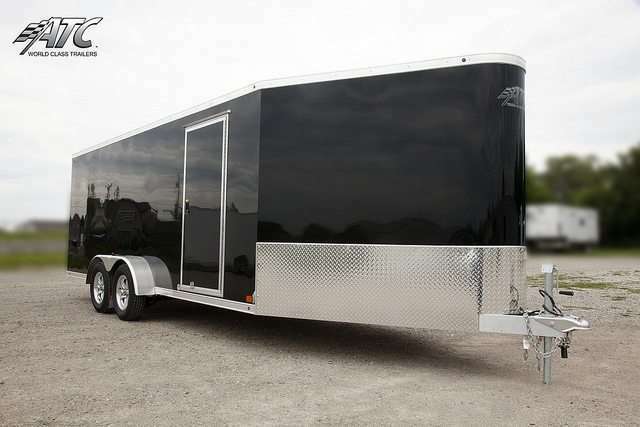 Check out in-stock and custom-built ATC Snowmobile Trailers below — click on an image below to see a gallery for each trailer. 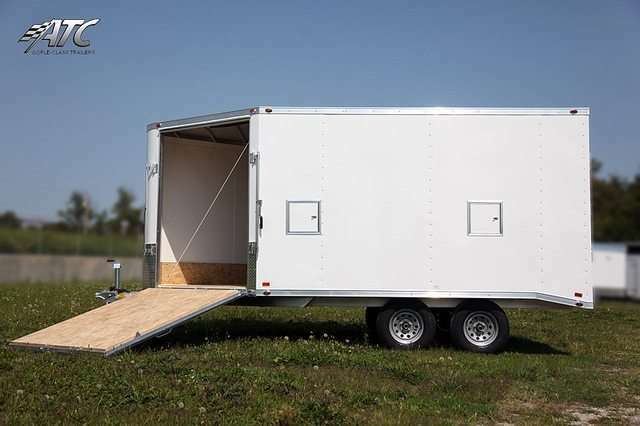 We can build you the snowmobile trailer you need, and deliver throughout the U.S. and Canada. 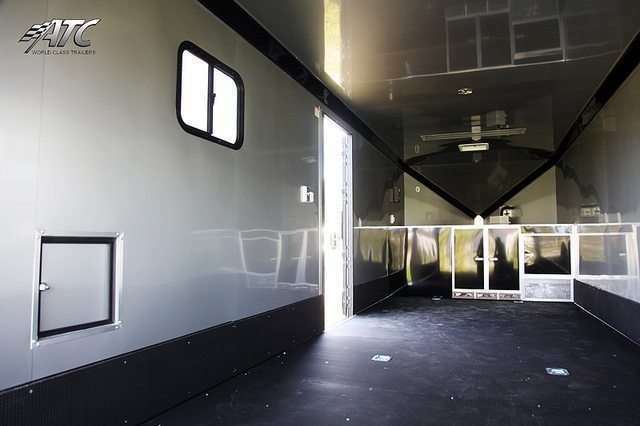 Use our Request Quote form, contact us online or call us at +1 (866) 545-3065 today to get started on your custom build.